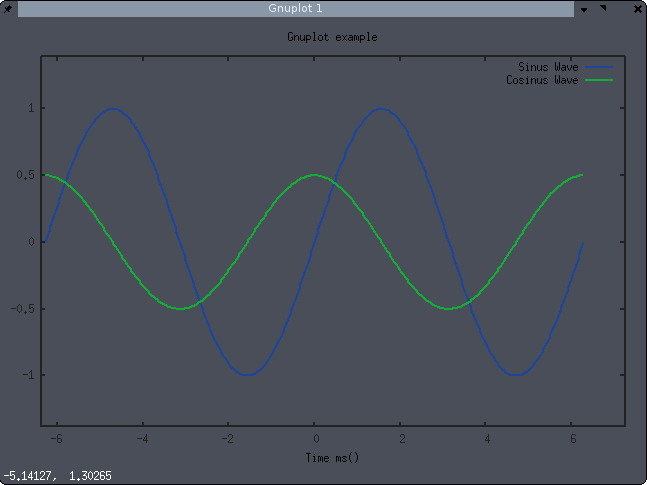 Gnuplot is a cross-platform command-line oriented graphing application. It can plot everything : 2D, 3D pictures. The API exist since 1986, thus it is kind of robust! Lua Wrappers are good and easy to use for most of basic figures. 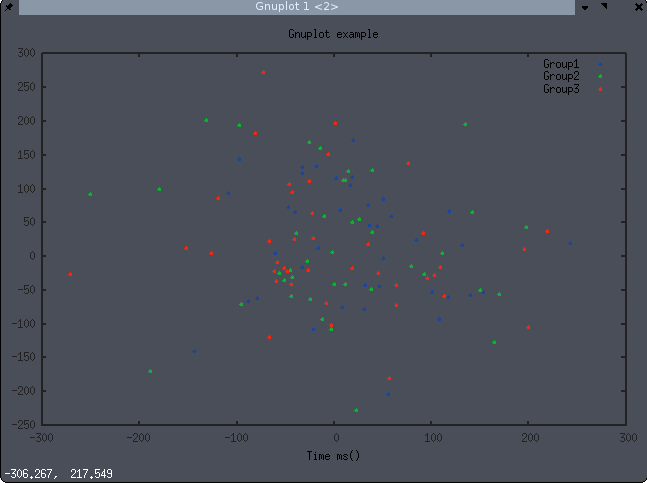 However, advanced features requires to be familiar with gnuplot interface. Charts can be saved in a large range of format from png to eps. One of the major drawback of Gnuplot is its lack of interactivity. If you are now willing to play with web API, then, it is worth learning the gnuplot command-line options (I wish you good luck :P).